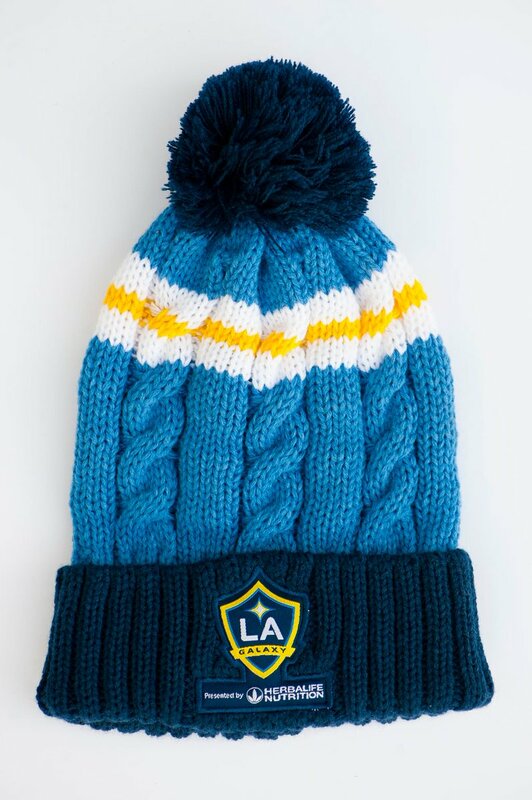 As the holiday season approaches, I've compiled a few interesting Galaxy items for my annual LA Galaxy Insider Holiday Guide. The Galaxy will have a new primary kit next season, but they'll bring back these sweet secondary kits next season. Cop one ASAP. If you're looking for headwear this offseason, get your swag on with this awesome Galaxy x Mitchell and Ness hat. Ahead of the 2018 season, the LA Galaxy have put together a holiday pack which includes a ticket to the 2018 home opener plus two (2) LA Galaxy regular season matches during the 2018 MLS season at up to 20% off the regular Mini-Plan price. And don't forget the super swell beanie. If you want to go all the way and get LA Galaxy 2018 MLS season tickets, reps are standing by. Support Gio, Jona, and Mexico in El Tri’s official kit for next summer’s FIFA World Cup. Stay cozy during the harsh L.A. winter in this stylish Adidas jacket. The ugly holiday sweater has become a cultural phenomenon during the holiday season and what better way to show your support and the holiday spirit than a Galaxy ugly holiday sweater. 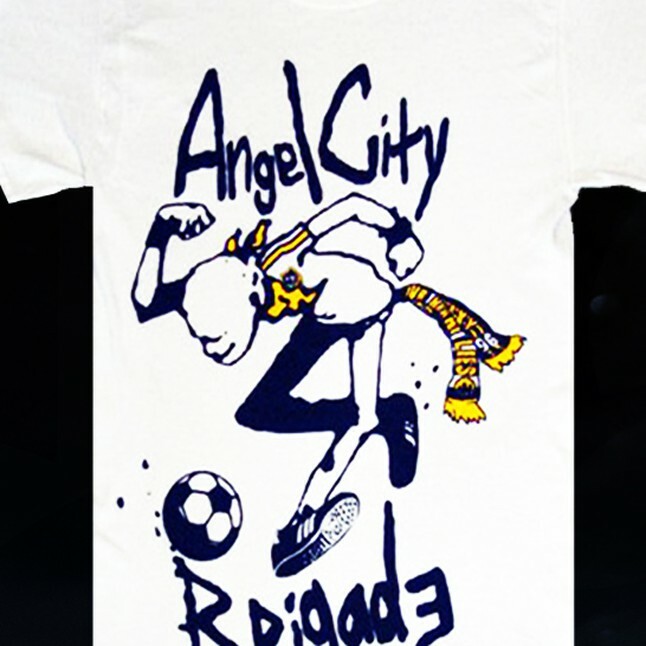 Check out this vintage ACB tee if you want a different way to rep the G's. In addition to being a unique look at soccer culture across the globe, Mundial magazine gives a deep insight into every facet of the LA Galaxy legend’s distinguished career. Whether it’s his boots, his ads or his legendary goals, Mundial has you covered. Mundial doesn’t have the only Beckham-centric read for your holiday season as renowned magazine Soccer Bible comes in hot with their own piece about the legendary Galaxy midfielder long legacy of innovation and recreation throughout his career and after it. 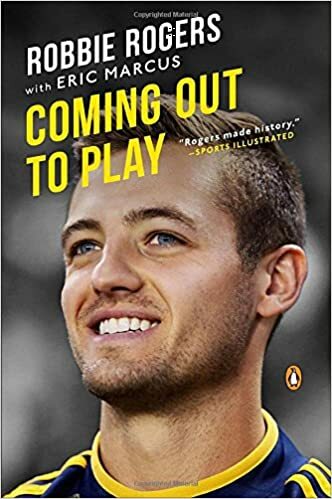 As Robbie Rogers heads into the next phase of his life after his retirement, there is still time for this inspiring read. If purchasing a gift through Amazon, you’ll also be able to select the Los Angeles Galaxy Foundation as your charity of choice while online shopping on Amazon and a percentage of your purchase will be donated to LAGF. Start today at smile.amazon.com. Don’t forget that you can also enter in the LA Galaxy Holiday Prize Pack sweepstakes for an opportunity to win a VIP Experience for four at the 2018 Home Opener as well as four LA Galaxy “ugly sweaters” and four Galaxy holiday beanies. Happy Holidays, everyone! Here’s to better in 2018!